Touch matters. It’s fundamental to how we experience and know ourselves, others and the world, and can be central to how we communicate. A new wave of sensory communication technologies is beginning to stretch the possibilities of how we ‘feel’ the world around us and how, what, whom and when we touch. The emerging landscape of ‘digital touch’ creates new ways of understanding and engaging with each other, of connecting or disconnecting, and the spaces in between. This raises questions for the place of touch in communication, including: What would it be like if we could hug or touch across distance? How might it shape our sense of connection? What bonds might be formed or lost? How could we establish trust, or protect our privacy and safety? 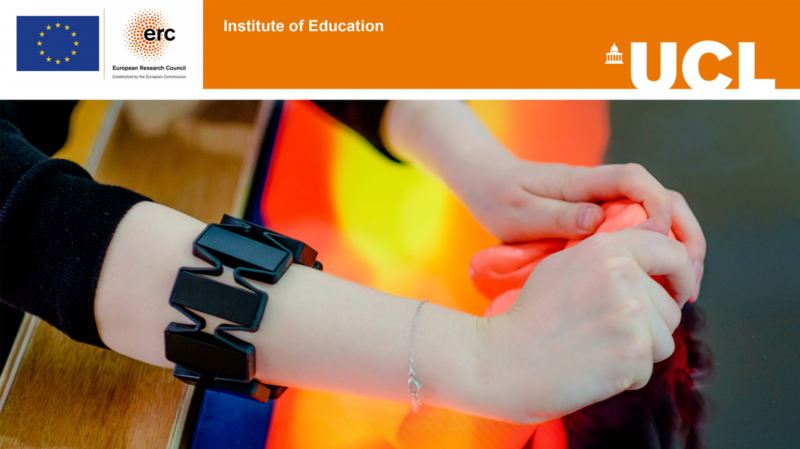 This website charts the progress of IN-TOUCH and provides insights into our current thinking, case studies, publications, and related research projects.